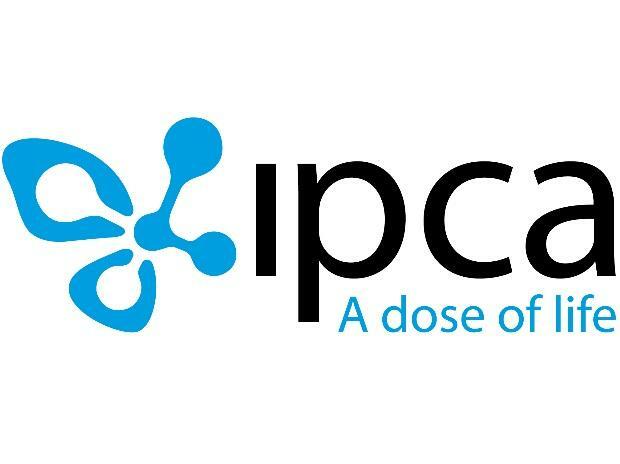 Shares of Ipca Laboratories hit an all-time high of Rs 914, up 5 per cent on the BSE in an otherwise weak market on expectation of strong earnings and margin improvement by going forward. The stock surpassed its previous high of Rs 907 touched on February 28, 2014 in intra-day trade. At 01:11 pm; the benchmark S&P BSE Sensex was trading 0.25 per cent or 93 points lower at 36,632 on the BSE. Ipca Laboratories had posted healthy operational performance in December 2018 quarter (Q3FY19). The company’s Ebitda (earnings before interest, taxation, depreciation and ammortisation) margin before forex gain was expanded by 385 basis points (bps) at 22.48 per cent in Q3FY19 from 18.63 per cent in Q3FY18. The company's net profit increased 52 per cent year-on-year (YoY) to Rs 160 crore, while net total income grew 10 per cent at Rs 960 crore on YoY basis. Ipca is a pharmaceutical company with a strong thrust on exports which now account for about 46 per cent of Company's income. The company is vertically integrated and products finish dosage forms and active pharmaceutical ingredients. IPCA saw strong margin improvement in FY19, aided by the USD-INR tailwinds, higher contribution from domestic business and better product mix in the non-US generics. Analysts at Elara Capital believe margin will improve by around 310bp over FY19-21E to 22.3 per cent, driven by improved utilization of facilities along with lower remediation cost post FDA clearance, higher institutional business bolstered by injectables and DT launches, ramp-up in the UK and branded generics sales. Given Ipca has zero shipments to the US, but have incurred expenses of Rs 130 crore in the form of remediation, plant running cost and ANDA maintenance fees. “Resumption of broad-based revenue growth except for the US after flat FY14-18 (vs 13 per cent over FY18-21E) should result in higher operating leverage. Further, strong API capabilities and diversified model are advantages under the current environment,” the brokerage firm said in a company update with reiterate ‘buy’ rating and new target price of Rs 1,040 from 975. In past one month, Ipca Labs outperformed the market by surging 25 per cent, against a marginal 0.1 per cent rise in the S&P BSE Sensex.